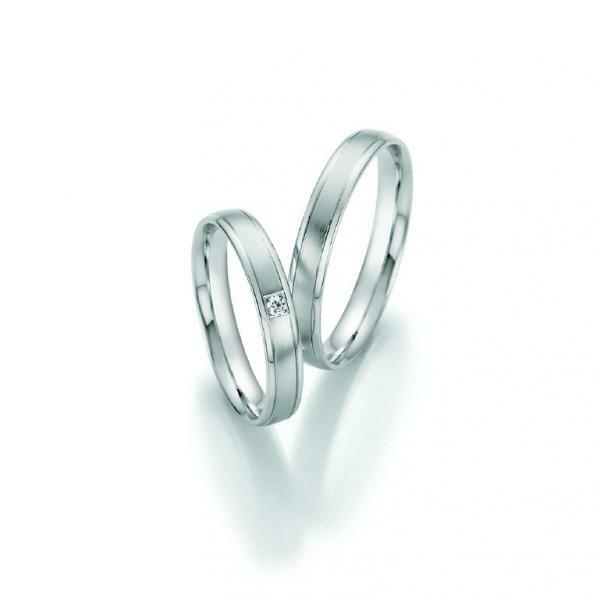 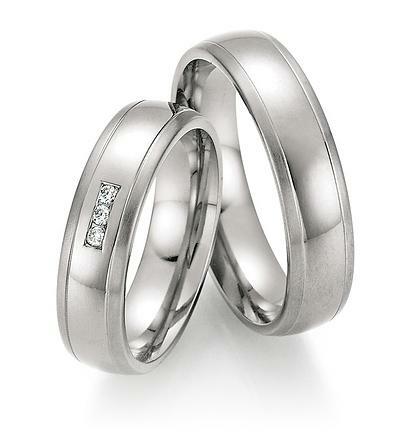 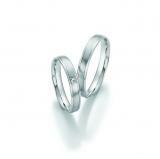 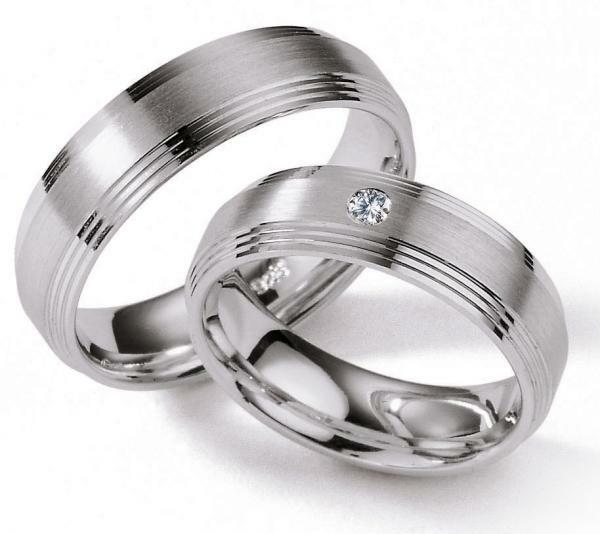 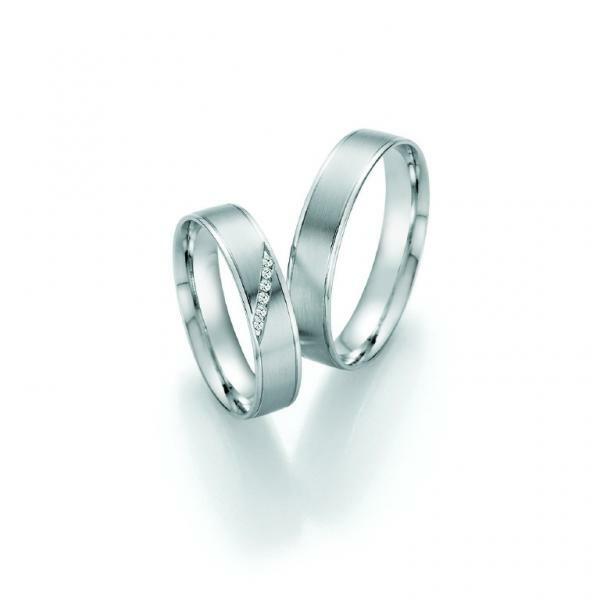 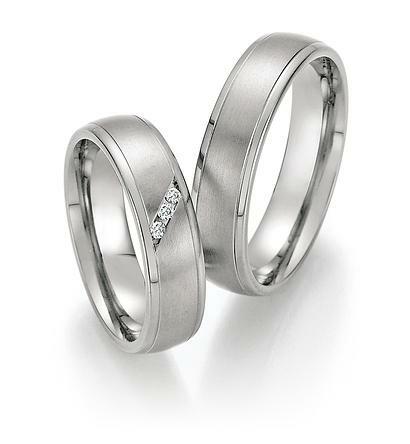 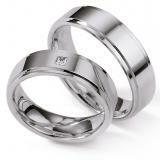 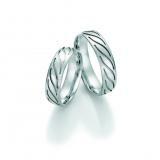 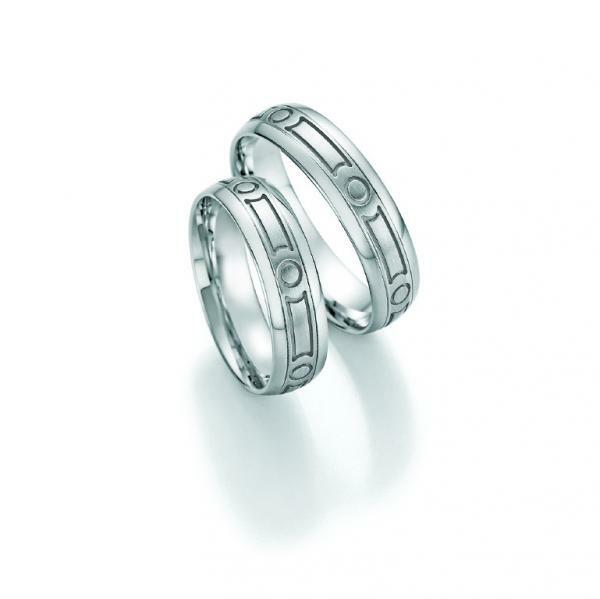 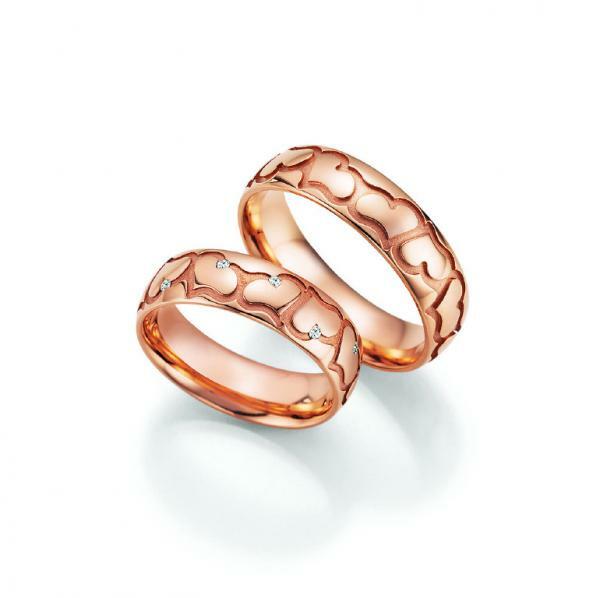 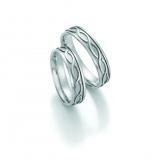 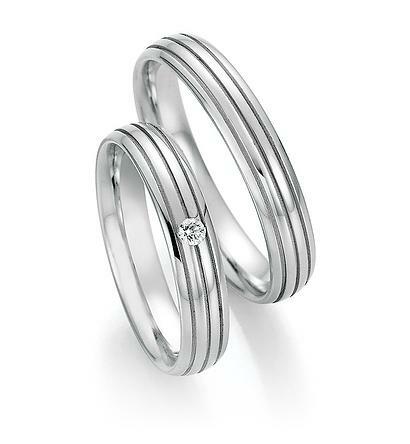 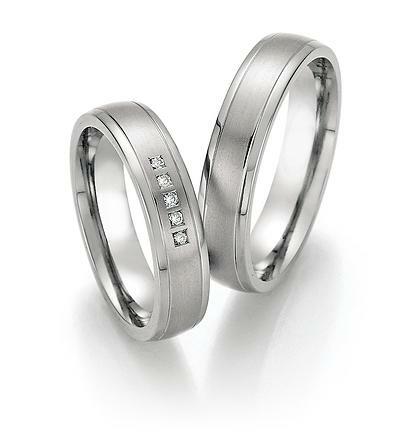 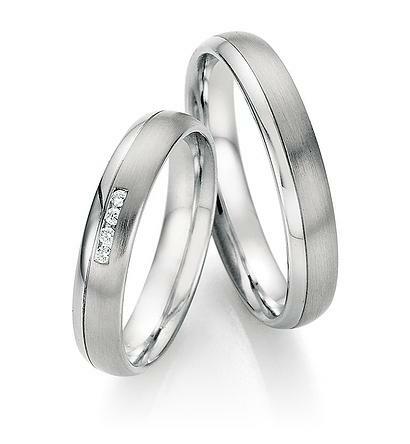 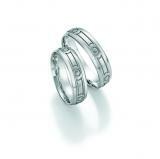 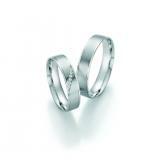 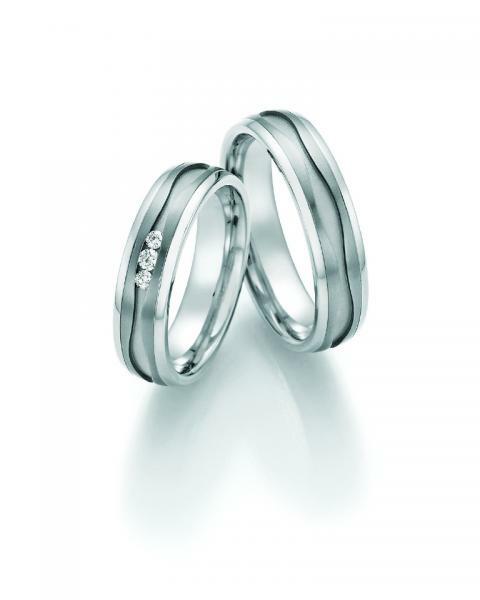 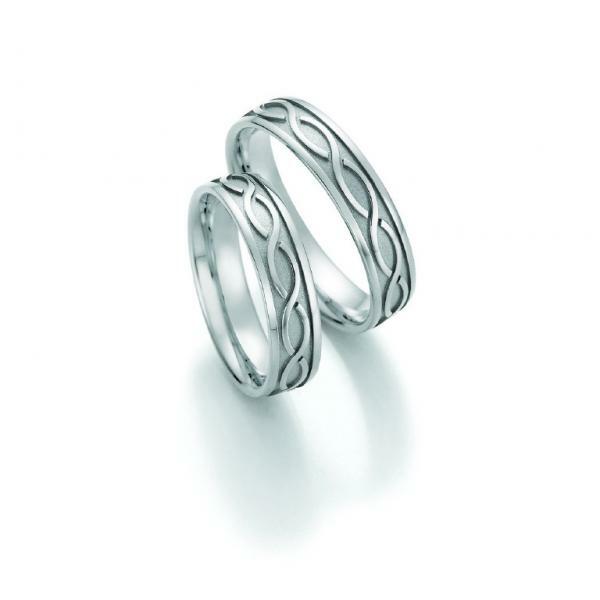 The brothers Nowotny KG is Austria's leading wedding ring manufacturer and implemented since 1881 haueigene designs exclusively at the company headquarters in Vienna. 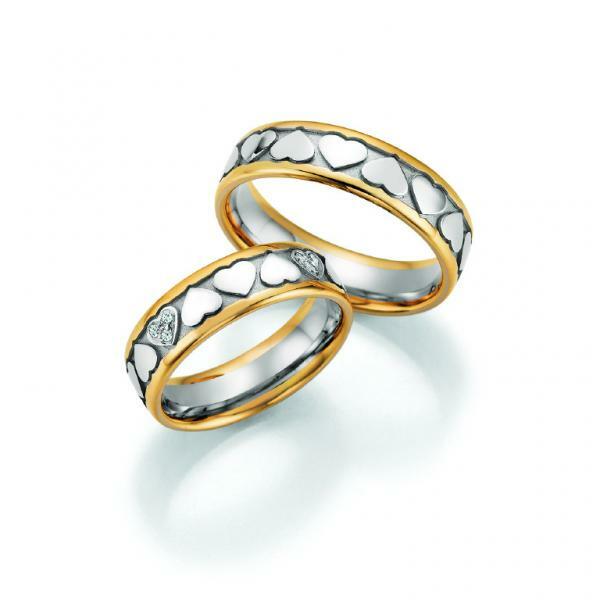 Since the 4th Generation one is inspired by the interplay of goldsmithing and technical possibilities. 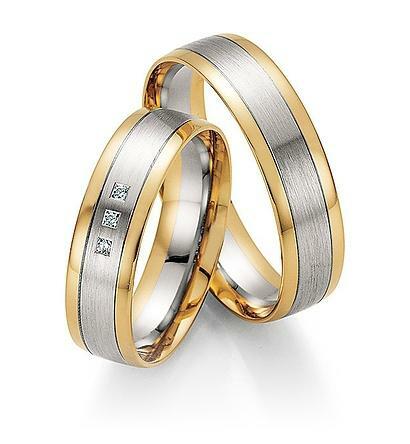 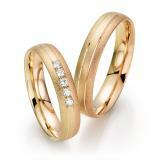 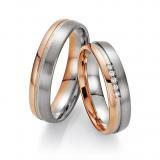 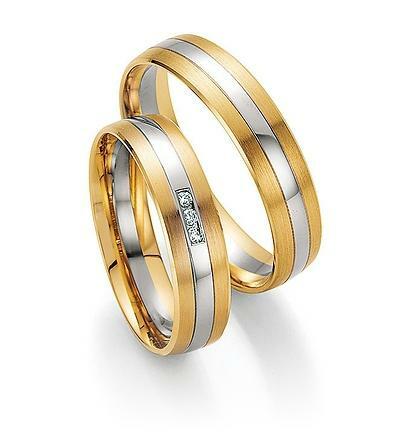 The high-quality wedding ring - Collections Honeymoon and Signs of Love in all gold alloys and platinum alloys, one is left with the pulse of the times. 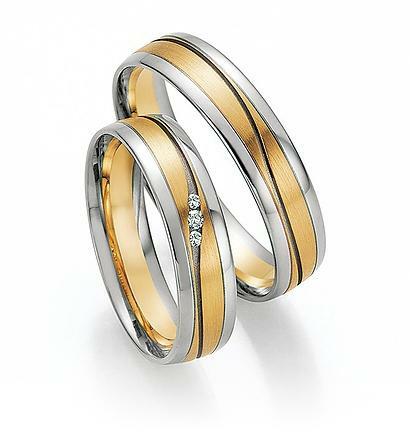 On the other hand, however, with trendy products in steel, titanium and combinations of steel/gold or titanium/gold.